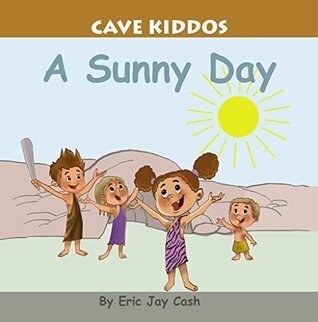 As the father of two delayed speakers, Cash wrote this book specifically for children with speech and developmental delays. This book has very few words, but will make children excited about learning to read. The story introduces you to Alk, Haha, Lala, and Zee, names that your child will love saying because they are silly. These children are outside of their cave on a sunny day and the hot sun is making them thirsty. As they are trying to say the word, “water”, they are bringing the water out to their friends. By the end of the story, all the children are able to say the word “water” and have a drink of it. Your child will love the detailed illustrations of the characters showing their personality. The words in the speech bubbles are large and will help your child sound out the words. From the kids’ outfits to the style of cups they are using, the author has paid attention to detail to give it the cave kid feel. I can see a reading recovery or special education teacher using this with their youngest students to introduce the idea of reading and sounding out words on the page. The pictures are silly enough to keep the kids engaged while learning to sound out the words. Eric Jay Cash became fascinated with speech and developmental learning when he worked with his children who are both delayed speakers. He lives in a cave on the North shore of Long Island with his wife and two cave kiddos. For more, check out Cash’s website, HERE. 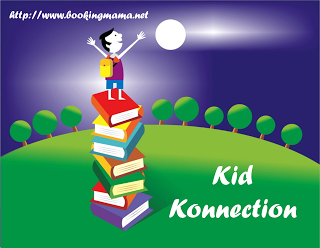 I will be linking up this post on Booking Mama’s Kid Konnection. Every Saturday, she shares books related to children’s and YA books and other bloggers are welcome to link up their posts as well. Click HERE to see all the posts from this link up. 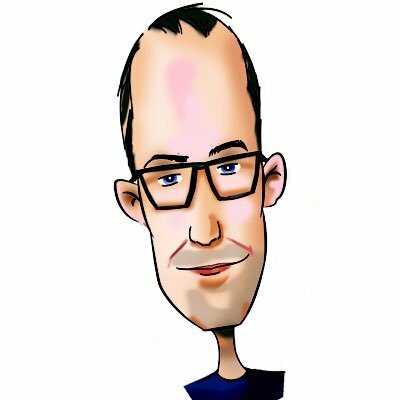 A post from today, 8 years ago – Questions? It's nice to see books for kids with developmental delays out there. It can be frustrating for them when they can't find books that suit their needs.